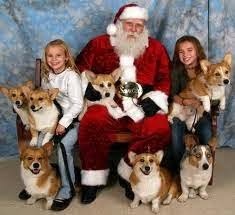 Upcoming West Coast Christmas Show + Giveaway! 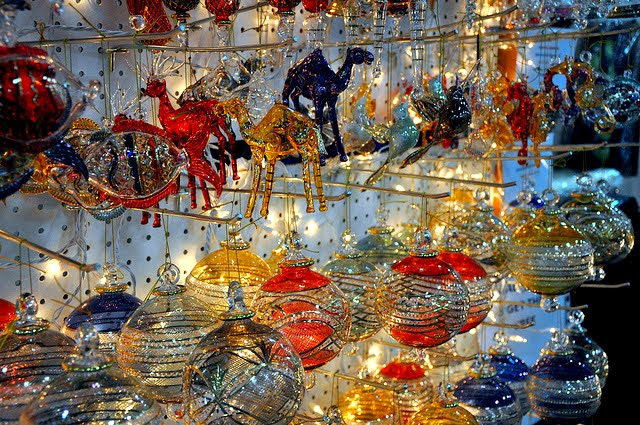 Christmas is right around the corner and it's never too early to go shopping! 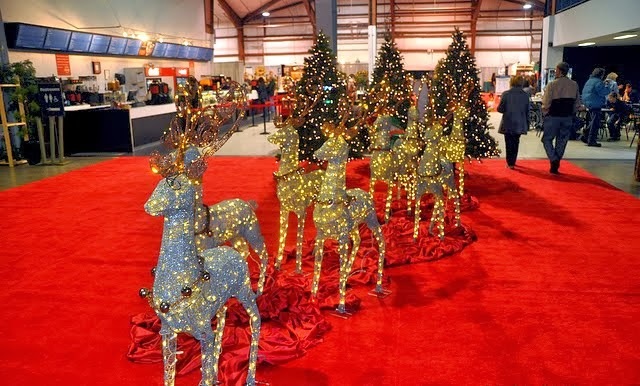 Happening on November 22 to 24 at the Abbostford Tradex Centre, the West Coast Christmas Show & Marketplace is Western Canada’s leading holiday season show that brings together holiday gifts, fancy foods, personal services, decor ideas, festive seminars and culinary presentations under one roof. Listen to holiday-themed music performed live on the sounds of Holidays stage while you peruse the 200+ exhibitors in the marketplace. Food exhibitors and presenters include Brian Misko, House of Q, Cabin Fever Sweet Sensations, Checkers Premium Fudge, The Chef Nose Spices, Clearbrook Coffee Co., Coconama, Chocolate Cooking Essence, Damiani Fine Foods, Edible Gardens, Epicure Selections, Flavors of the Med, Jump Up and GoGo, Kidd Brothers Honey Processors & Western Sage Honey, Make Cheese Inc., Mr. Mom's World Omega Crunch, Serengeti Tea Canada, Simply Delish Soup & Salad Co., Spiceworks Food Creations, Sundance Seafood, Sunset Gourmet Food Co., Sweet Thea Cakes & Honeybread Cookies by Renata, Tea Sparrow, Trugs Gourmet Foods, Wineland Dressings, Auntie Kim's Better Bickies, Dan D Foods, European Foods (Candy Meister), Federation of Pugliese Social Clubs of BC, Kitchening & Co., L.B. Emporium and Living Lotus Food & Nutrition Inc. (plant-based desserts). Designers and other speakers will also be present on how to create dramatic wreaths and festive table or hearth-decorating ideas on the Home of the Holidays Stage. Also on stage are numerous talented local chefs who will offer great ideas for your holiday cooking including celebrity chef Anna Olson from the Food Network Canada. Canadian Dairy Farmers will hosting their very popular cheese tasting seminars at the show! 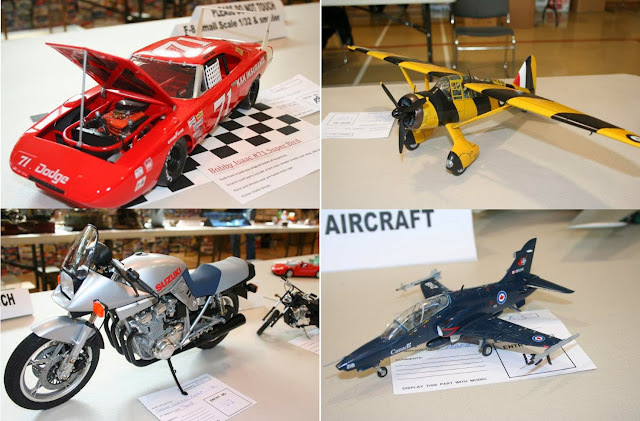 The Fraser Valley Model Club will be on hand with interesting displays of many of their model creations. They will also be holding a 'make and take' of airplane and car models for children aged 8 and older for FREE! And don't forget to ride on the new Christmas Train, looking at Fraser Valley G Scale‘s steam-operated train! And be prepared to be wowed by the display of fully decorated Christmas trees in the Festival of Trees competition! Interested? Learn how you can win a pair of tickets to the show! This giveaway will end on Friday, November 15th, 2013 12:00pm. Good luck! EDIT: Congratulations Shirley @ssmc99 on Twitter! Liked and shared post on facebook. 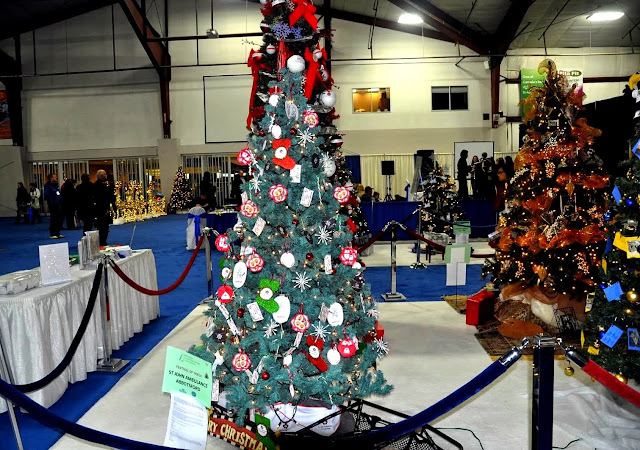 I'm looking forward to the Festival of Trees competition. 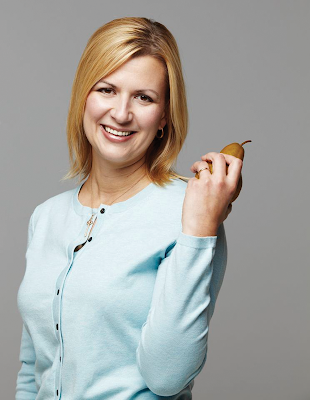 i am most excited to see Anna Olson!